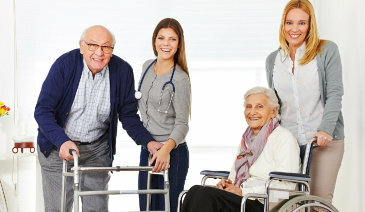 Angel Care is looking for professionals who have a passion for helping aging patients. If you have the skills and attitude to be a caregiver, we want you to be a part of our team. Together, we work hard to help patients achieve quality life. For interested applicants, please fill out the form with the necessary information below.